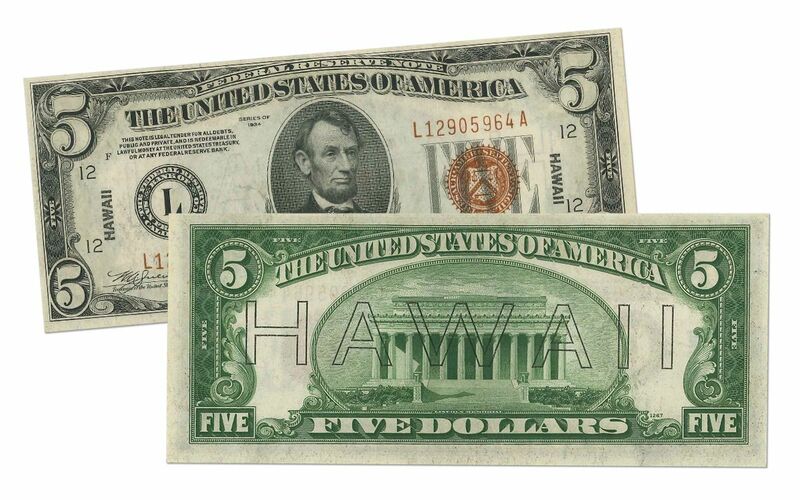 Honor the History of Pearl Harbor with These Hawaii "Mule" Notes! 76 years ago, Pearl Harbor was attacked. Afterward, everyone in Hawaii was sitting on pins and needles. Were the Japanese preparing a massive invasion of the islands? If so, they could use the millions of dollars in currency on the islands to buy war material. 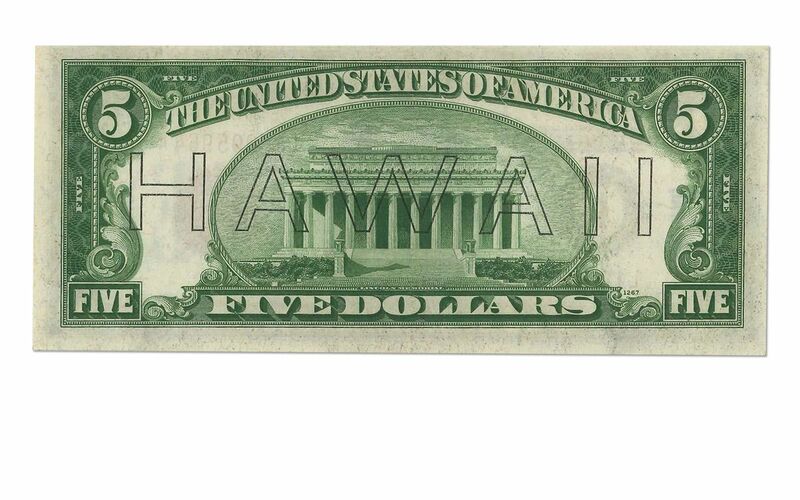 To thwart this possibility, U.S. currency was overprinted with the word "HAWAII" on the reverse and sent to the islands. Should the Japanese attack, the currency would be demonetized. 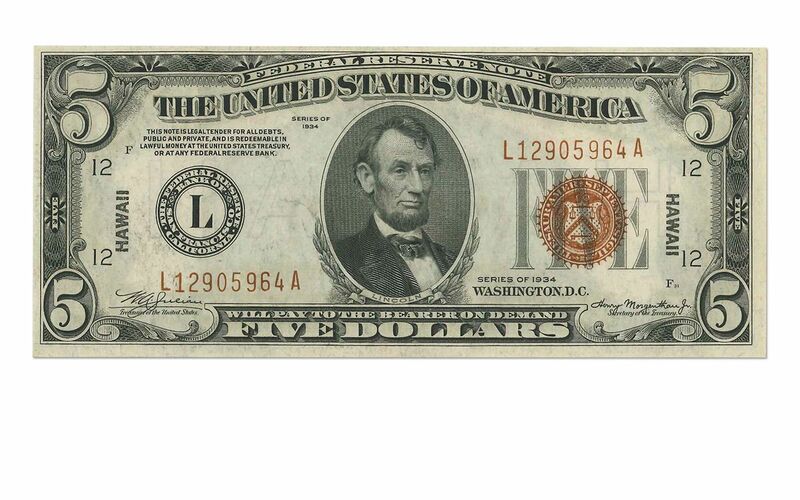 Hard to find today, we’ve managed to secure a number of $5 "mule" notes, graded by Professional Coin Grading Service (PCGS) as 63 Premium Paper Quality (63PPQ). 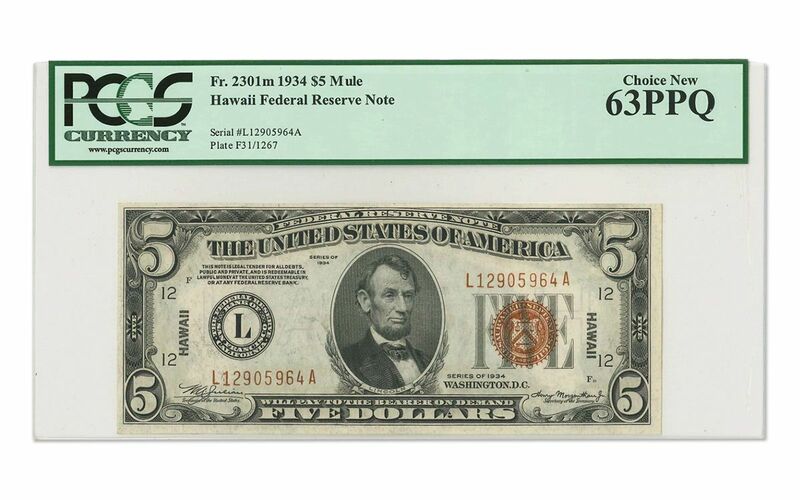 Based on the serial numbers, these $5 notes were even some of the first to arrive in Hawaii! Add a few to your collection today!